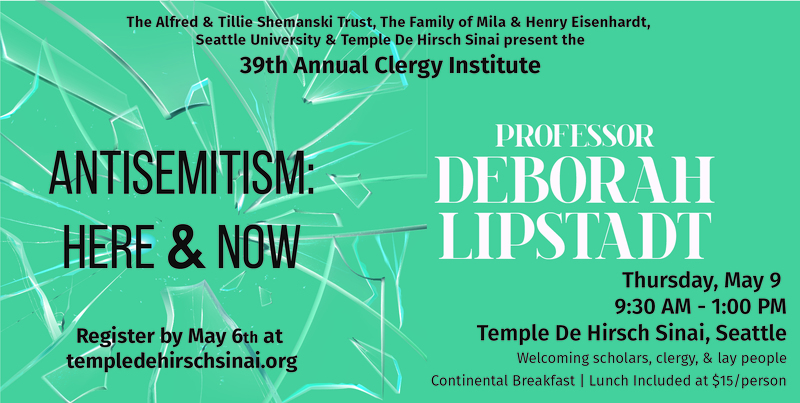 The Clergy Institute – Temple De Hirsch Sinai. 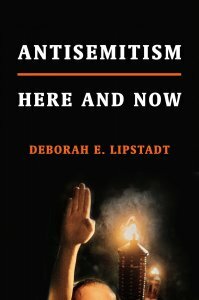 Professor Lipstadt is currently writing a book, ANTISEMITISM: HERE AND NOW to be published early in 2019. In addition to an American edition, the book will be published in the UK, Germany, Czech Republic, and Israel. 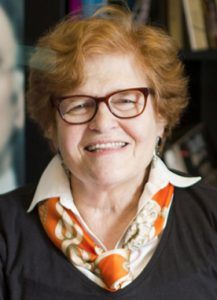 Professor Lipstadt was an historical consultant to the United States Holocaust Memorial Museum, and helped design the section of the Museum dedicated to the American Response to the Holocaust. Background vector created by macrovector.